Abu Dhabi’s winding lanes that exude the Emirati vibe even after the serious facelift the city has gone through, Abu Dhabi is a city that is worth exploring. 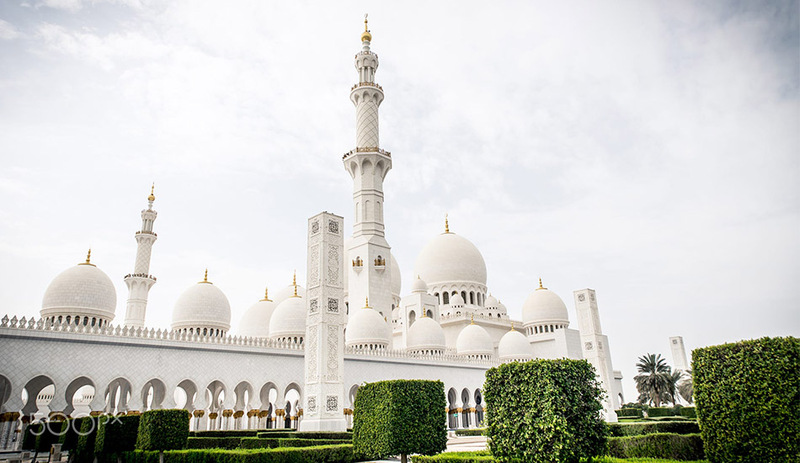 We pay a tribute to this magnificent metropolis by offering you a Half Day Abu Dhabi City Tour that will let you explore the best features of this Emirati city that is passing every test of time. Perfectly mingling with modern streets are the traditional heritage attractions that speak volumes about the rich history. 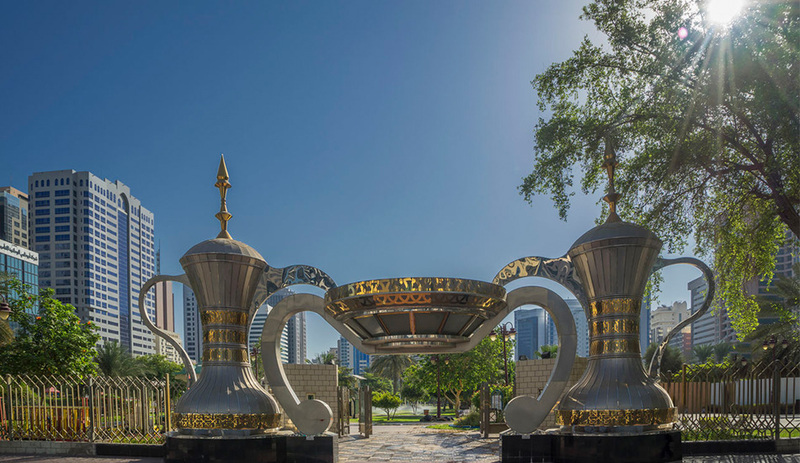 This comprehensive Abu Dhabi City Tour will let you explore modern and historical personalities of Abu Dhabi to give you memorable moments you can look back to. 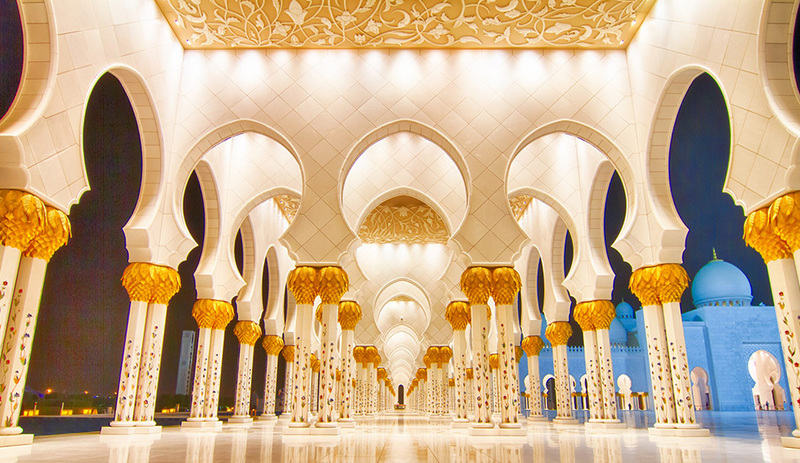 Start the tour with a rich serving of Islamic architecture in the Sheikh Zayed Grand Mosque. Walk through the marble encrusted pillars and feel your body blending in with the serene vibe. This attraction will follow up with a visit to the Abu Dhabi Heritage Village where you will be catapulted back in time to when Abu Dhabi was a fishing village. See different exhibits of recreated scenes from the daily lives of the ancient inhabitants; see a treasured collection of coins and displays of some common artifacts. The splendid view of the corniche by the coffee shop is also worth a visit. Put on your bargaining hats for the next visit as we stop by the Iranian Market and the Dates market. The name suggests that this market sells goods made solely in Iran and are transported to Abu Dhabi via dhows. You might find something really interesting here so keep your eyes open. The date market will expose you t the stunning variety these fruits come in. Stock up on anything from fresh, dried, almond-centered, chocolate-coated and honey-drenched; the possibilities are just endless. Head over to the fish harbor and follow the signs to come face to face with the fresh catch of the day. Feast your eyes on shrimp, Hammour, Tuna etc and even get them cooked the way you want in any of the tiny stalls. 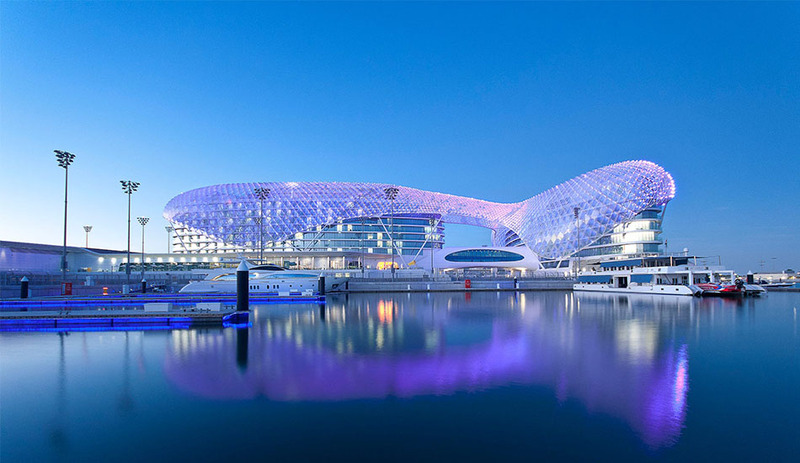 A trip to Abu Dhabi wouldn’t be complete without a visit to the famous Yas Island where you can see the Ferrari World, the amphibious Yas Viceroy Hotel and the Yas waterworld. 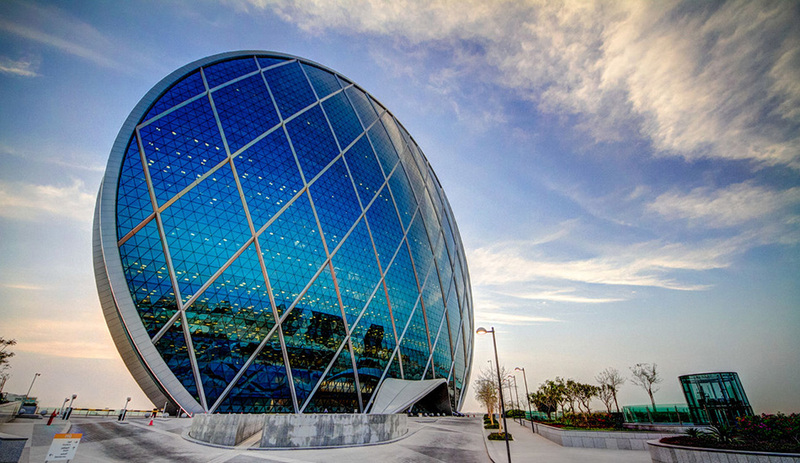 Finish the Half Day Abu Dhabi City Tour with a drive through Saadiyat Island for a mesmerizing look into the upcoming art scene of Abu Dhabi.